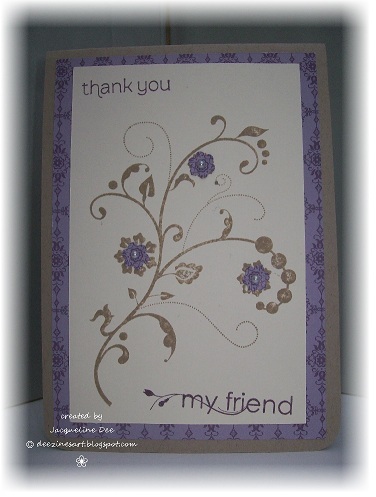 We've used Stampin' Up colours but you don't have to - please just use the closest shades in your stash drawer. 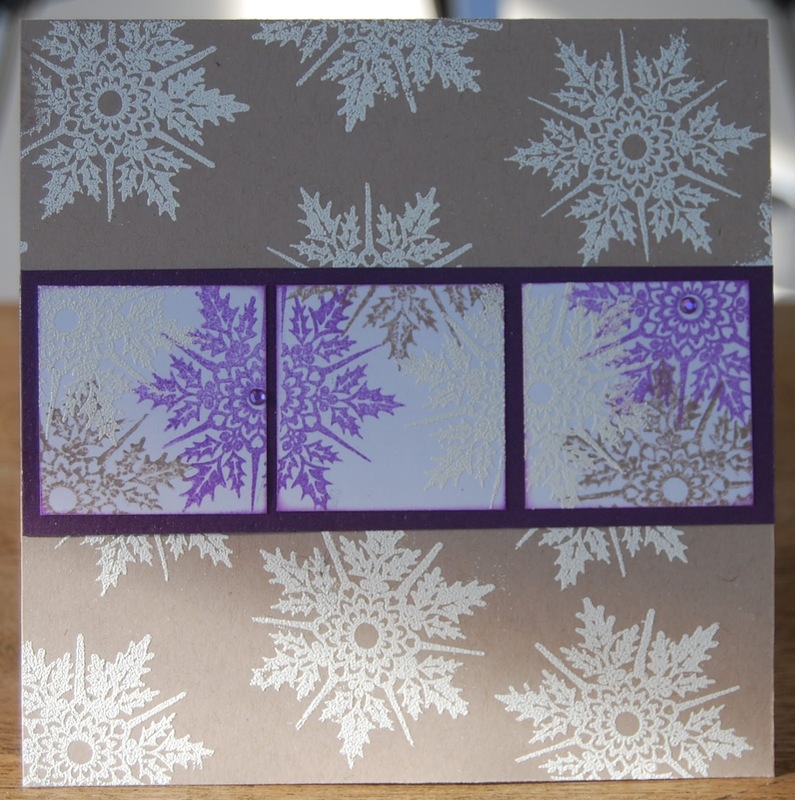 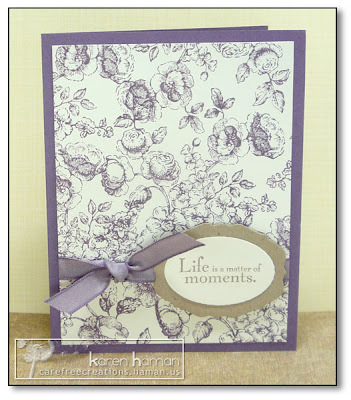 Remember please that this is a cards only challenge blog and that you must use some stamping on your cards. You are only permitted to use the colours provided - no other colours please except cream or white for your base and black ink for outlines and sentiments - thank you.